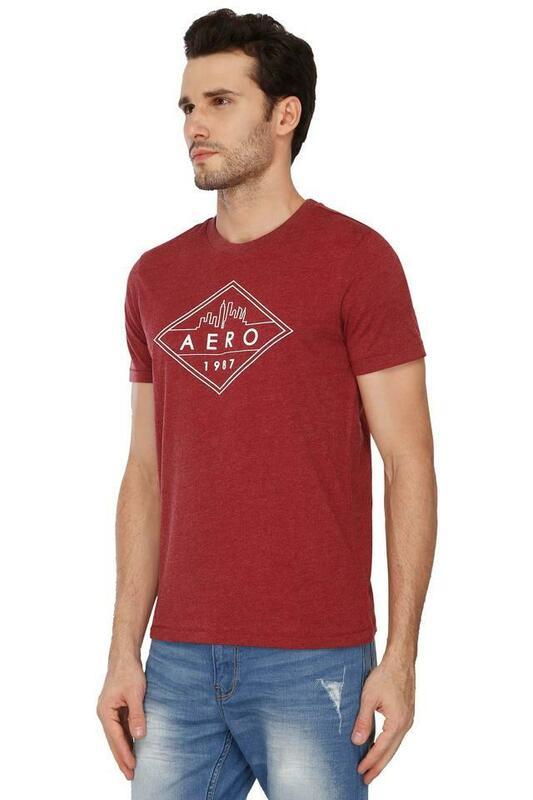 Add a contemporary twist to your casual collection with this t-shirt from Aeropostale. 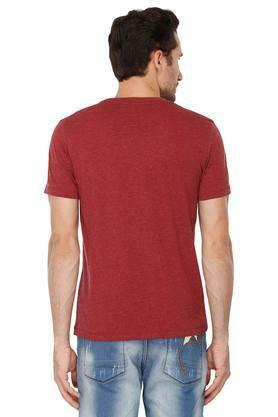 Made of cotton fabric, this slub t-shirt is extremely stylish and will upgrade your fashion quotient in an instant?�. 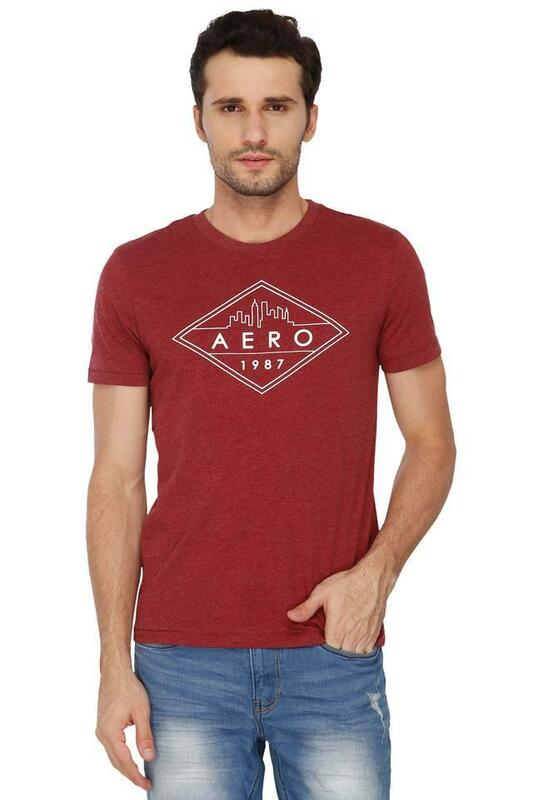 This half sleeves t-shirt with regular fit will keep your attire a structured design. Show off your personal style with this t-shirt. 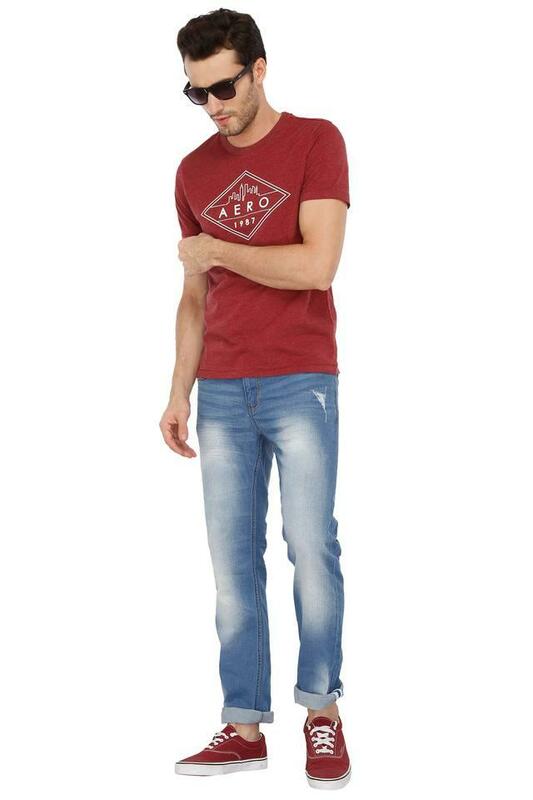 Wear it with denim and unify the look with sneakers.